Understand and navigate the special education system and special education and disability rights under the law. A SEPTA does not take the place of a local school PTA nor any other PTA organization. 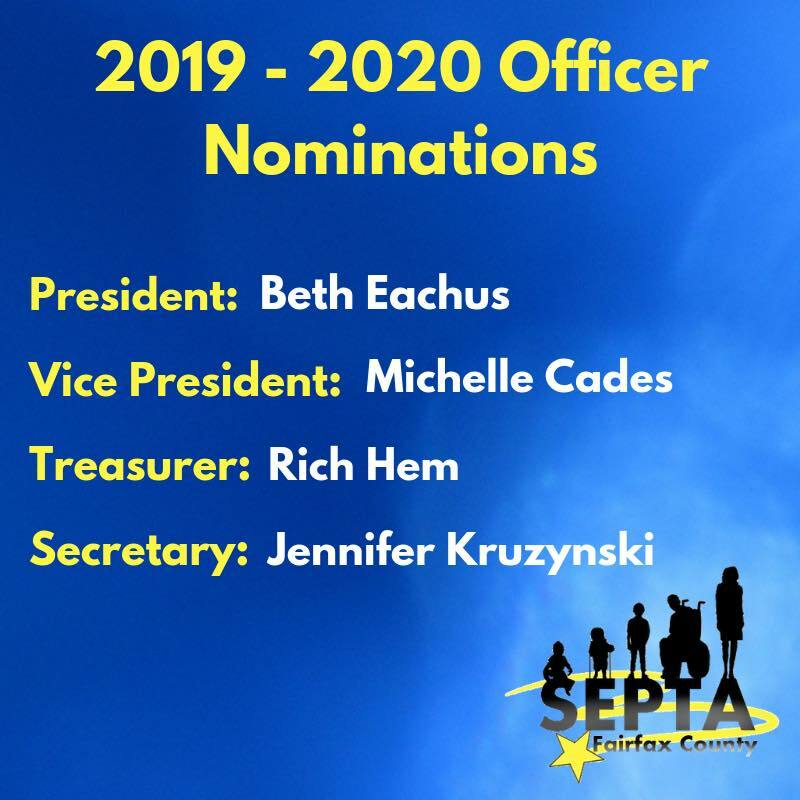 We encourage all SEPTA members to participate in their local PTAs, though it is not required. Participation in your local PTA(s) will provide general PTA and school-based programming and participation opportunities that our county-wide SEPTA may not. In addition to SEPTAs, the National PTA also encourages the establishment of: Parent, Student, Teacher Associations (PTSAs), Early Childhood PTAs and Senior Citizen PTAs. Please contact Virginia PTA or National PTA for more information on these other special-interest PTA organizations.